I have finally reached 200 followers for my blog!! What an achievement so far! As I am in my last stages of packing for Paris, I am getting more and more excited about sharing my parisian experience with you all! Thank you so much for helping me reach to so many people! 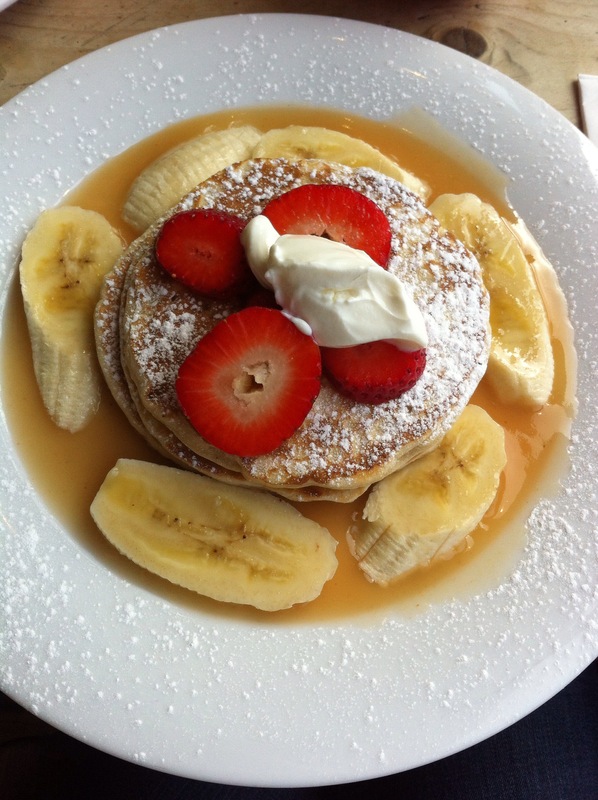 To celebrate, im having these delicious buttermilk pancakes! Congrats on 200!! I just reached 300 and reaching milestones will always be so exciting!!! I’m so jealous you’re going to Paris and those pancakes look so good!! Congrats! 🎉🎉 How long have you been blogging? Your posts look great! COngrats!! These pancakes looks delicious! !